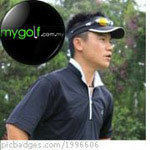 Titleist is running the Velocity - Infused with Power promotion. 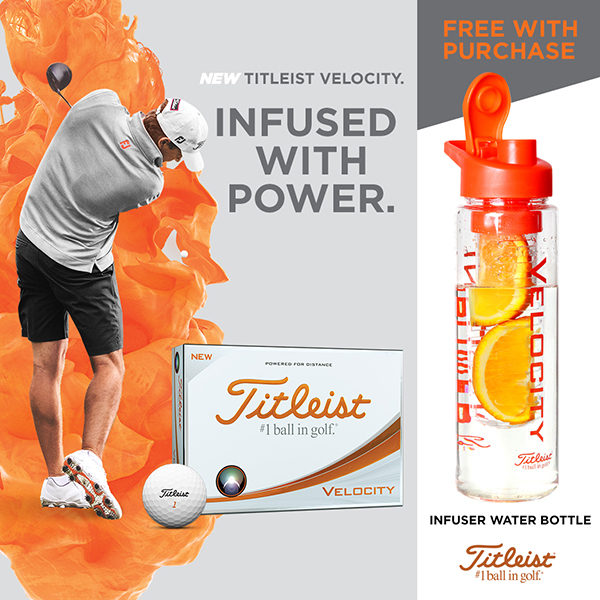 With every purchase of New Velocity Golf Ball, golfers will receive a Infuser Water Bottle. Available in Singapore and Malaysia while supplies last.